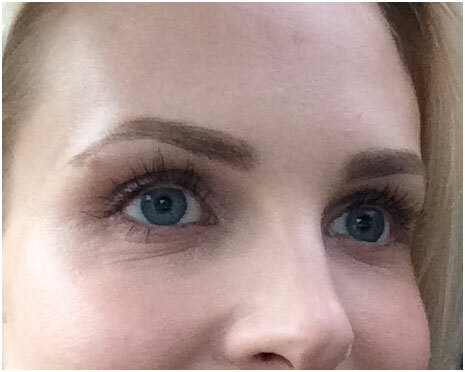 Do you feel embarrass with dull and lifeless skin? Do you want to make your skin tone bright? Don’t worry. 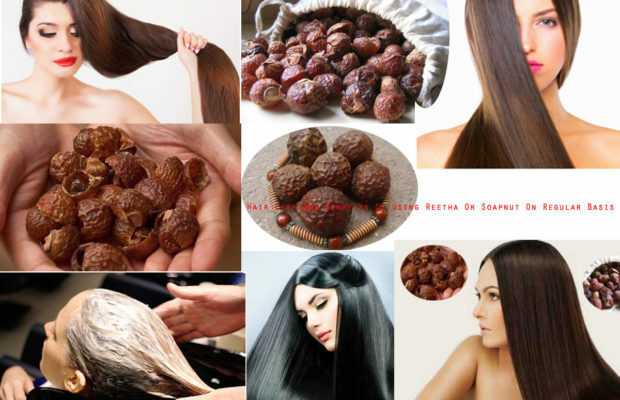 We are here to bring you good ideas for your skin problems. Dead skin cells on the surface of the skin make your skin dull and dry. 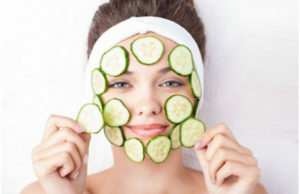 Exfoliation is the best way to cure these issues and creates a sluggish feeling. It should be the part of your beauty routine. 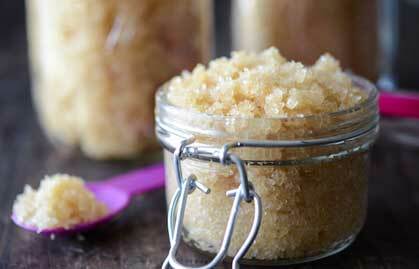 However, make your own exfoliate scrubs with natural ingredients at your home. 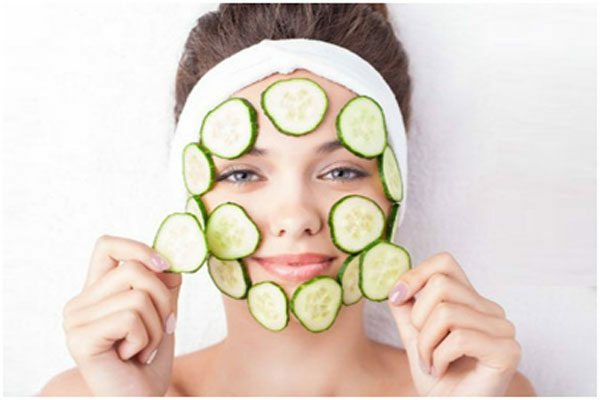 They are very simple and make your skin smooth and give a fresh glow ever seen. 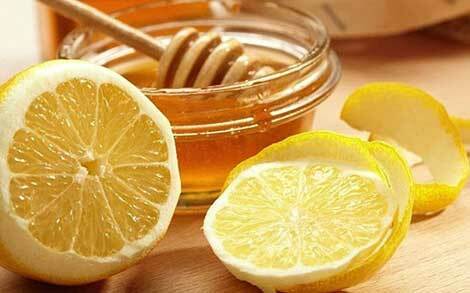 Take a tbsp of honey and lemon juice in a bowl. Make a paste with them. Spread it over the face and wash off with lukewarm water after fifteen minutes. This scrub will help get rid of all dead skin cells present on the skin and rejuvenate the skin. 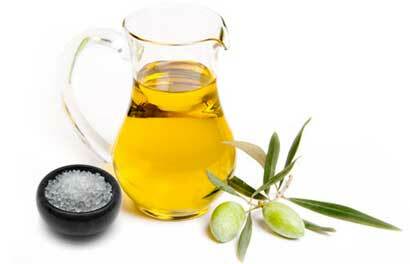 Take a tbsp of olive oil and blend it with half tbsp of sea salt. Apply this scrub on your face and leave it for five minutes. It will nourish the skin and revamp with the new radiance. Take a cucumber and make a paste by grind it well. 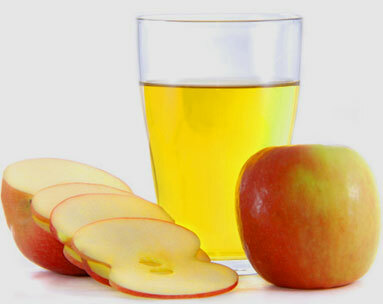 Add one tbsp of honey, one tbsp of almond oil and one tbsp of wheat germ to it. Mix all the ingredients well and make a scrub. Spread it over the face and wash off gently. 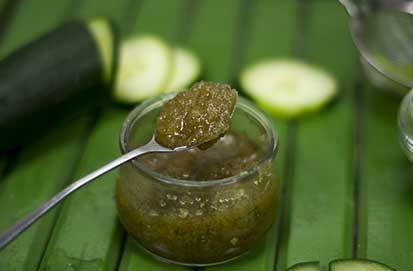 This cucumber scrub will help your to get rid of dark spots present on the skin. 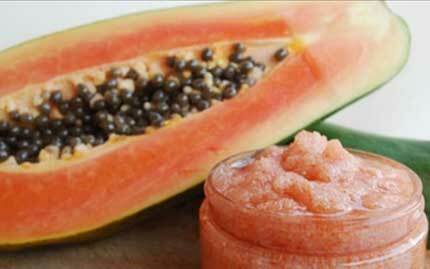 Take a papaya cut into small pieces. A slice has to be mashed and mixed with half tbsp of brown sugar. Mix them well to make a scrub. Apply it on your face gently and wash off with warm water. 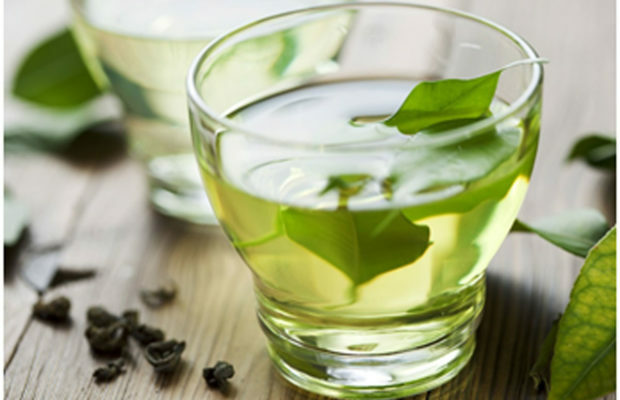 It makes your skin fresh and glow. Take a tbsp of coconut oil and mix it with two tbsp of sugar. Combine them and make a scrub. Spread it over the face and neck as well in circular motion gently. Allow it to be for some time and wash off with warm water. If you want to store this scrub for three months, you need to increase the rations of the ingredients. This is very simple to prepare and no need to waste of your valuable time.